It’s not often criminals admit themselves into police stations to be arrested. After all, a lot of guilty people are only guilty when they are caught and never usually admit their crimes. So when one man turned himself in and admits murder, he usually gets jailed. Except, one thing prevented motivating the police from doing that– his lack of ID. 25-year-old Frank Sams Jr. was a suspected murderer or at least assisted a murder. 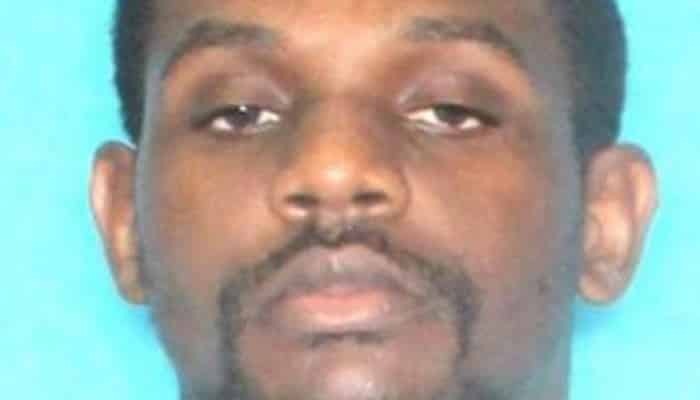 A warrant was even issued for his arrest since he was connected to the killing of a gas station clerk back in September. Sams probably wanted to lessen the severity of the charges, so he turned himself in to Orleans Parish Sheriff’s Office station in New Orleans. Sams even had a lawyer, Kelly Orians, at the ready who also accompanied him to jail. Orians recalled, “It was a very serious situation. He was saying goodbye to his mother, his sister, his grandmother … there’s some chance that he may never see them outside a prison for the rest of his life.” Once Orians and Sams got to the station, the jail deputy was stunned to hear of Sams surrender, but then he asked for an ID. This brought the process to a standstill as Sams did not have an ID with him and was not issued a state ID. Apparently, Sams provided an incorrect spelling of his name, hence it did not match the warrant database so the police needed an ID. Sams even asked if he was free to go since the surrender came to a halt, and to this, the deputy gave him permission. Of course, Orians and Sams had already made up their mind about Sams’ surrender, so they stayed. After 40 minutes of convincing the authorities, the deputy finally caved and said “Well, it’s illegal to not have an ID on you. We can take him for not having an ID.” Only then was Sam taken in for the murder charge. He is now being held for a $500,000 bail where the public defenders will handle his case.